Before you schedule a court reporter in Hong Kong, learn more about the rules and regulations regarding U.S. depositions in Hong Kong. Whether this is your first time organizing a deposition in Hong Kong or just brushing up on what you can and can’t do, the answers below are set to guide you through the entire process. Are there any restrictions on holding a U.S. depo in Hong Kong? Taking U.S. depositions in Hong Kong is permissible and in general, you can depose willing witnesses in Hong Kong without any special formalities or involvement of foreign courts. 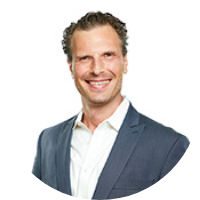 Can depos in Hong Kong take place at any venue (hotel, conference room, etc.)? Depositions in Hong Kong can take place at the venue of your choosing, whether that be a hotel, law firm office, conference room, or videoconferencing facility. Does a U.S. passport holder need a visa to enter Hong Kong? U.S. passport holders may enter Hong Kong for up to 90 days for tourist or business purposes without a visa. Are there court reporters in Hong Kong for U.S. depositions? Optima Juris has local court reporters in Hong Kong, which means little to no travel costs for you. 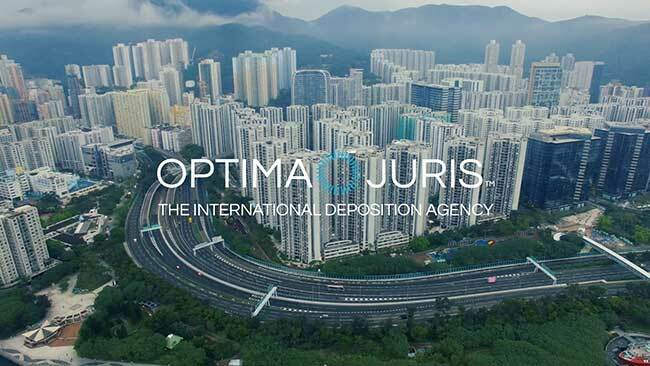 Optima Juris has everything you need for a successful deposition in Hong Kong. 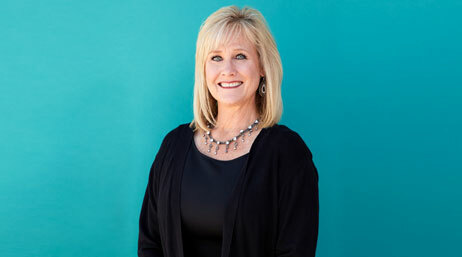 We work with elite court reporters and legal professionals to make sure your deposition is in the right hands. Our experts have created a complimentary guide every lawyer, paralegal and court reporting agency should read. 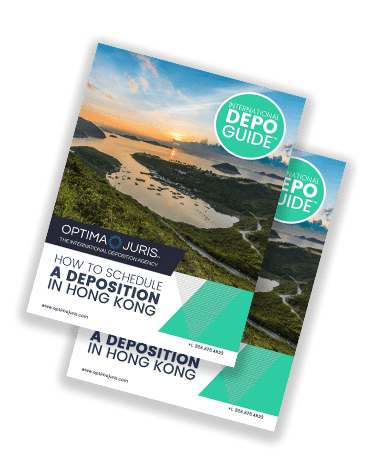 The International Depo Guide for Hong Kong is a 6-page PDF that covers frequently asked questions, tips on how to swear in a witness abroad, best options for deposing a witness remotely, a user-friendly checklist, and travel tips. Thanks to better Internet connectivity worldwide, many new options have arisen for conducting a deposition anywhere in the world. Below is a reference guide of the different options for your deposition in Hong Kong.